The National Workers Union (NWU) said it wants answers after 25 workers were allegedly barred from entering the compound where they worked at Cadel Trading, which owns and operates Francis Fashions Shoe Locker. In a statement, the NWU said it is asking for an explanation as to why the workers were locked out and for the workers to be returned to their jobs without loss of pay. 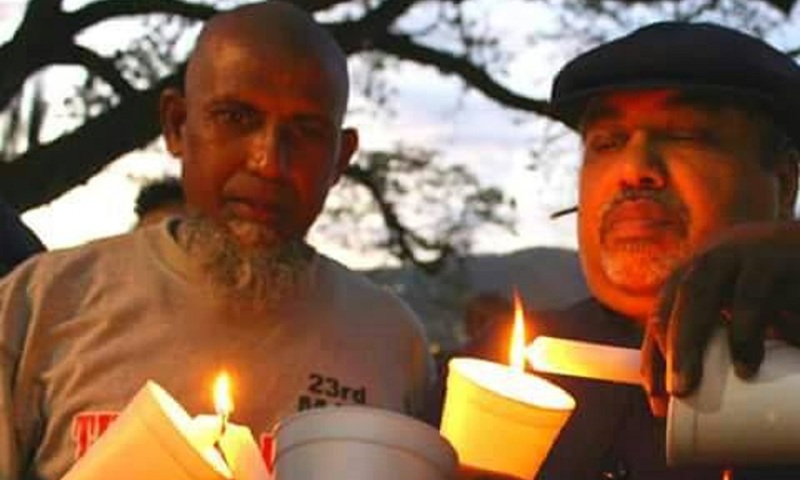 The company said 25 workers employed with Cadel Trading of 36 Tissue Drive, New Trincity Industrial Estate, were dismissed by the company in a letter dated March 7, signed by Operations Manager Arund Ramlal. The union said attendants and drivers, whose regular hours are 8:00 am to 5:00 pm, were working overtime for some time and recently told their supervisor that they wanted to leave on time as the long hours were affecting their family life and creating stressful conditions. However on Tuesday when workers reported for work, they were allegedly prevented from entering the compound and were locked out. The union said there was a list at the gate indicating which workers were to be prevented from taking up duty. Workers then contacted the NWU. NWU president Dave Smith said the union will report the matter to the Industrial Court unless workers can return to work without loss of pay. “We are aware of some 25 or more workers currently locked-out from your Warehouse in Trincity. There appears to be no explanation for this which is clearly contrary to good industrial relations practice and, if our information is correct, will be an industrial relations offence under the Industrial Relations Act." Smith added that on the same date that workers were barred from the compound, an advertisement for warehouse attendants and drivers was listed in a daily newspaper. "Many people would not be familiar with the name Cadel Trading which is the warehouse arm of the company Cadel Trading and Knights Investment Ltd. 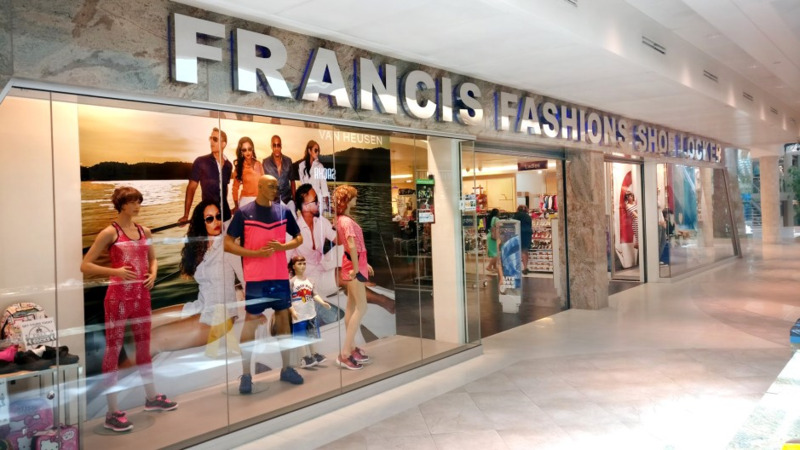 It owns and operates what is reputedly the largest chain of retail stores within Trinidad and Tobago - Francis Fashions Shoe Locker. 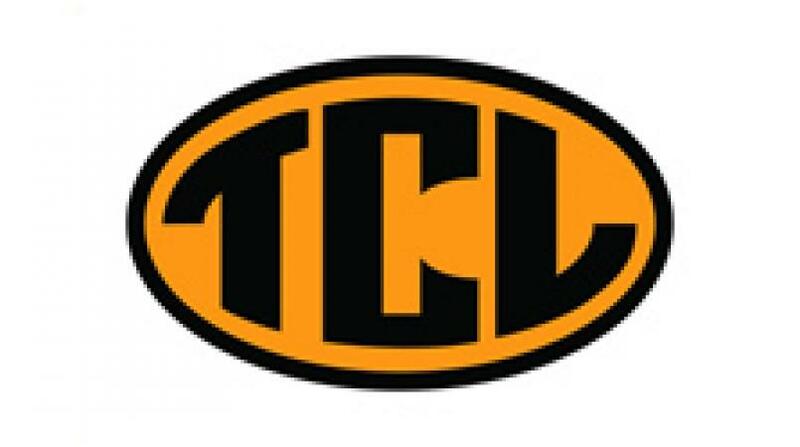 It sells clothing, shoes, accessories and sporting equipment with over (30) locations nationwide. The retail chain also includes stores like Guess, Puma, Kenneth Cole, Adidas & Got Shoooz." "The Chief Executive Officer, Sean Hadeed, comes from a well-known family which is a leading family in the infamous one percent. 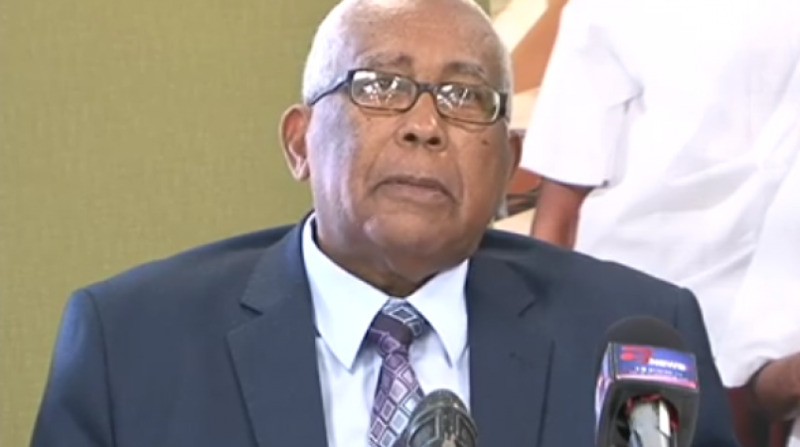 Unlike ex-UNC Minister Gerry Hadeed, Dominic Hadeed of Blue Waters fame and former PNM Vice President of the Senate and Mayor of Arima George Hadeed, he keeps a low profile. Sean Hadeed is also the Chief Executive Officer of the Gulf City mall in La Romaine." "The one percenters in this country, who produce nothing, but utilise a vast amount of the foreign exchange which they had no hand in earning to import cheap goods and sell at high marked up prices, really hold working people in total contempt and think nothing of destroying families if workers are bold-face enough to insist they be treated with respect and dignity," Smith said.